Russian political activist Yuri Gorsky has appeal against the Lithuanian Migration Department's refusal to grant him political asylum. "I have already lodged an appeal. Lithuanian lawyers filed it yesterday," Gorsky told reporters in Vilnius on Wednesday. The department in mid-May rejected the Russian man's political asylum application. Gorsky was also put on a blacklist of people barred from entering Lithuania over national security concerns, but he can stay in the country pending courts' decisions. Gorsky was denied asylum based on information from the State Security Department (VSD) and the non-governmental organization Freedom House. 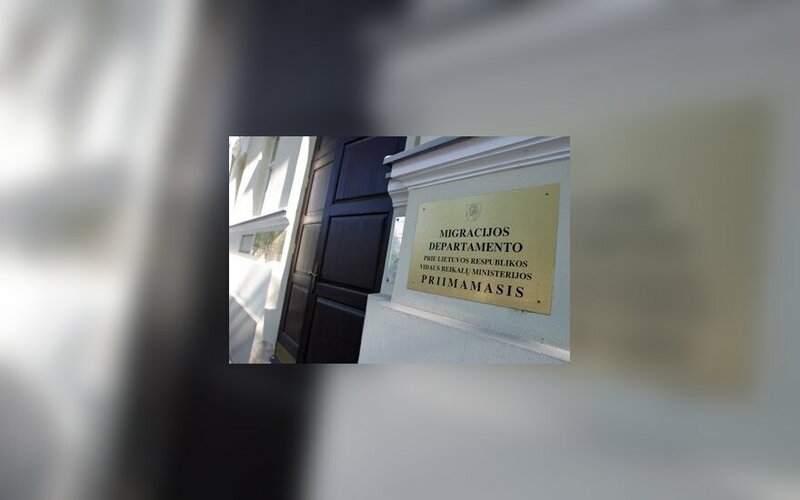 According to VSD, the man maintained and possibly continues to maintain contacts with Russian intelligence institutions and could be carrying out Russia's policies in Lithuania. Freedom House described the Russian as a Kremlin-controlled provocateur who only imitates opposition activities. Gorsky dismissed all these allegations. The man came to Lithuania last July, saying that he fled from house arrest in Russia. Russian law-enforcement officials suspect that Gorsky made public calls for extremist activity when he chanted "Ukraine -- Maidan, Russia -- Manezhnaya, barricades, tires, fire" and "5.11.17 revolution" at a nationalist rally in May. The activist is on Russia's list of extremists. Gorsky says that Russian law-enforcement officials interpreted his words as "calls for storming the Kremlin", which he said was an incorrect interpretation. 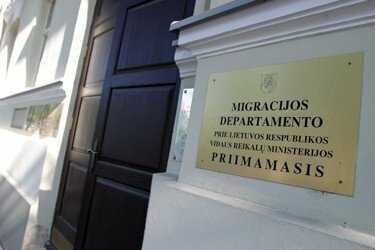 In its decision not to grant asylum, the Migration Department says that the case brought against Gorsky seems to be of a demonstrative nature, which means that the country's authorities do not actually seek to convict him. The Russian currently lives in the Lithuanian seaside resort of Palanga.